Disney's The Nutcracker and the Four Realms is available January 29th on Blu-Ray TM and Digital. "Disney’s dazzling adventure “The Nutcracker and the Four Realms” — inspired by E.T.A. Hoffmann’s classic tale and the beloved ballet “The Nutcracker” — carried audiences along with 14-year-old Clara (Mackenzie Foy) to a magical, mysterious world with breathtaking performances by Misty Copeland plus sweets, snowflakes, soldiers, scurrying mice … and no shortage of surprises. Destined to become an annual viewing tradition for adventurers of all ages, the film arrives home instantly with never-before-seen extras and deleted scenes on Digital and 4K Ultra HD, Blu-ray™ and DVD Jan. 29, 2019." 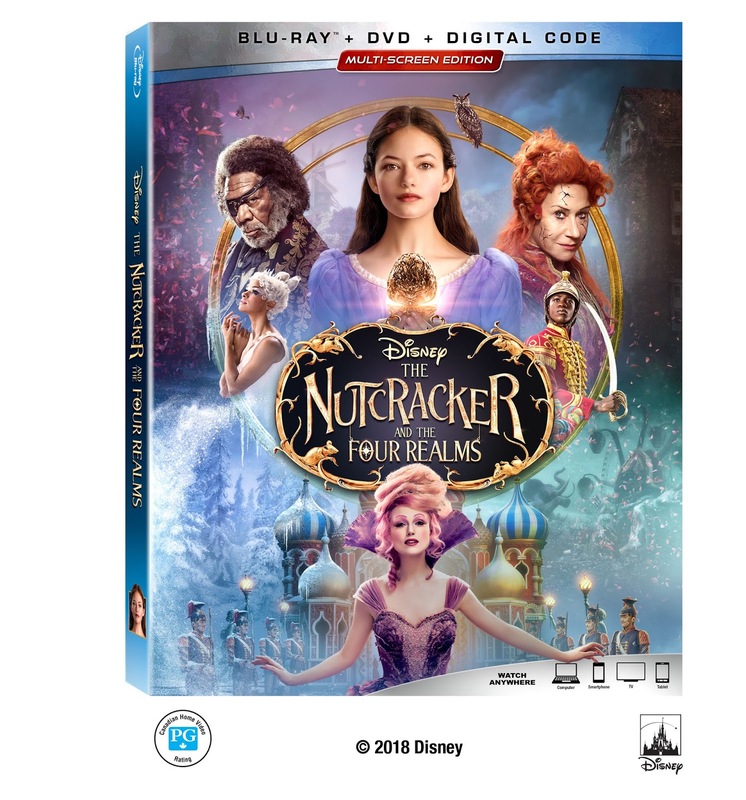 Now is your chance to WIN a copy of Disney's The Nutcracker and the Four Realms on Blu-ray! Use the form below to enter for a copy. 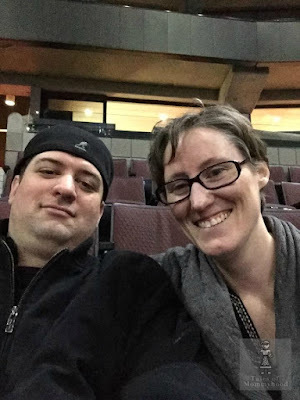 Open to Canadian residents 18+. Giveaway closes on February 5th 2019, 1pm EST. An all time fave is Fantasia. My favorite Disney movie is the original Pollyanna. I'll always love The Little Mermaid! I always loved Lady and the Tramp. Beauty and the Beast was always a favourite. Thanks! Soooo many!! Peter Pan, Beauty And The Beast, Snow White And The Seven Dwarfs... theres more! My favorite Disney movie is Beauty and the Beast for sure! First movie I ever saw in the theatre! I love Lady and The Tramp! I was raised in a Disney loving home. All of the older classics are my favorite movies. However if I have to choose one I think Fantasia would be at the top of my list of favorite's. I love Cinderella but this one looks good too. So hard to pick just one... but Beauty and the Beast is one of my favs!